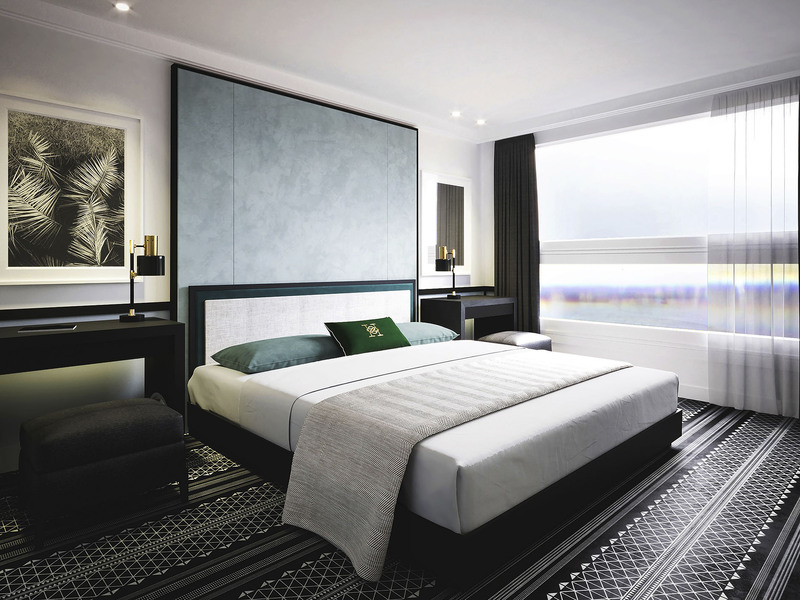 Fresh from its extensive refurbishment in 2018, our exclusively chartered Mövenpick MS Hamees is a comfortable and contemporary ship that offers 5-star on-board service. 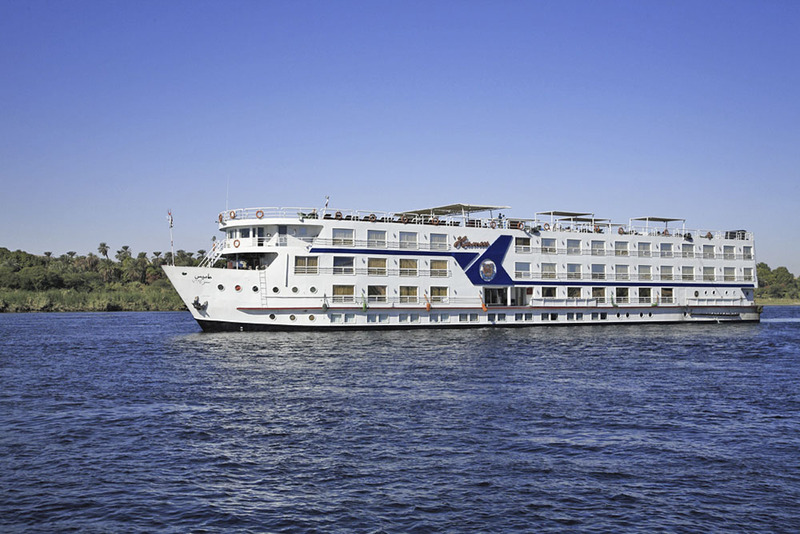 Embark on a truly memorable journey from Luxor to Aswan as you experience Egypt’s most spectacular sites from the chic surrounds of one of the largest and most stylish river ships on the Nile. Encompassing a range of facilities, including a swimming pool, reading room, and sun deck with space to socialise. Boasting modern and spacious cabins, all elegantly furnished and air-conditioned, you’ll enjoy magnificent panoramic views of the Nile, as well as either twin beds or a queen-sized bed, private bathroom with bath, hair dryer and LCD TV. Boasting modern and spacious cabins, all elegantly furnished and air-conditioned, you’ll enjoy magnificent panoramic views of the Nile, as well as a single bed, private bathroom with bath, hair dryer and LCD TV.